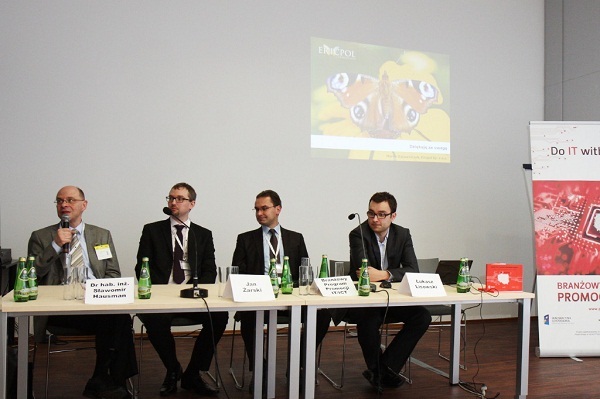 A conference organized under the IT/ICT Branch Promotional Program took place on April 11-12. 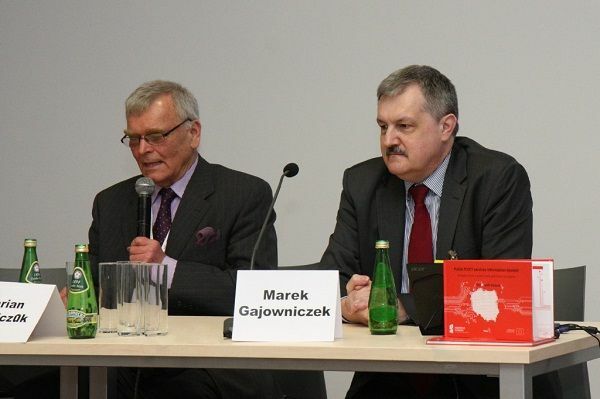 The conference was held in Łódź, alongside the ICT fair Intertelecom. Participants of the event were representatives of Polish IT/ICT enterprises and business-related and university institutions. 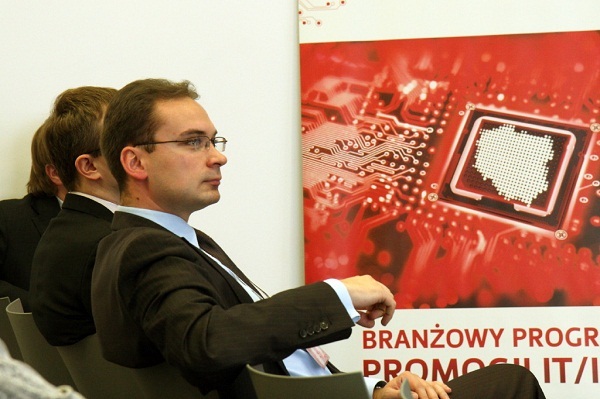 The lectures were held by IT/ICT experts, who talked about cooperation perspectives for Polish IT companies on chosen foreign markets. 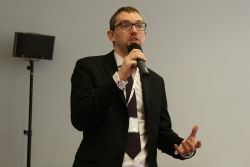 Mr. KonradBieniek of the M Promotion Agency opened the conference by presenting the IT/ICT Branch Promotional Program. 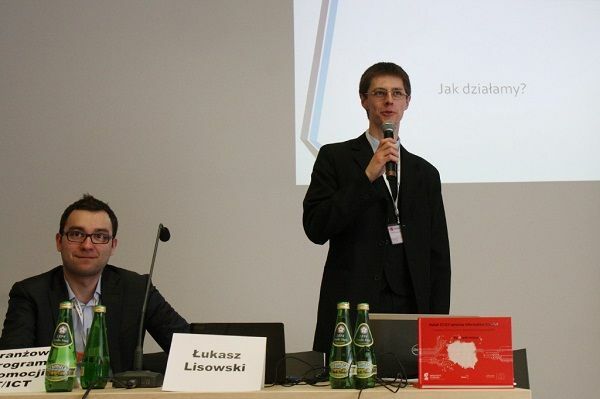 The succeeding lectures were held by: Mr. ŁukaszLisowski of the Łódź IT & .NET Professionals Group, Mr. Jan Żarski and Mr. RadosławSzmit of SMT Software S.A., Mr. MarekGajowniczek of Ericpol, Mr. PiotrCiski representing Cybercom, Hans-Bernd Boettger, PhD of MB HBB, Mr. Marian Karolczak of the Polish-Brazilian Chamber of Commerce and Mr. MarekFilipiak of Psiloc. 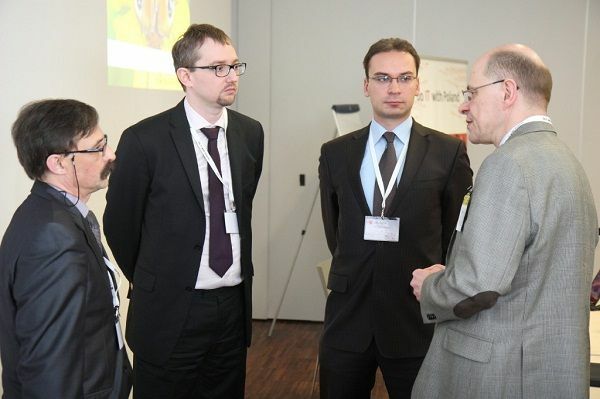 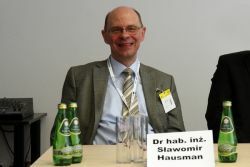 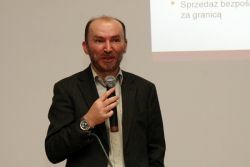 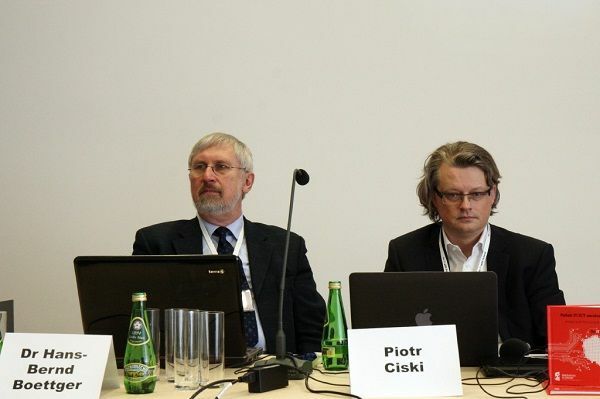 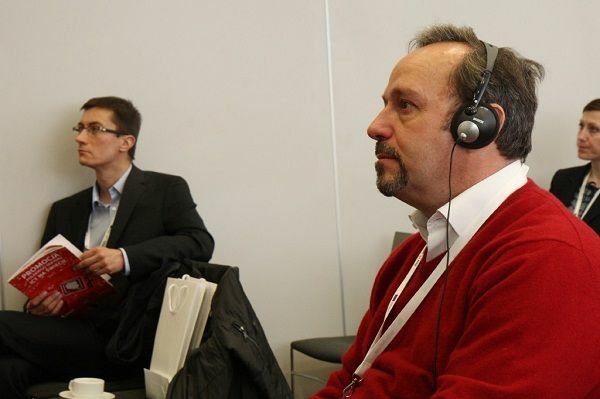 The special guest at the conference was Mr. SławomirHausman, PhD, a lecturer at the Łódź University of Technology. 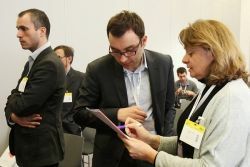 The participants of the conference will have the chance to learn about cooperation opportunities with companies from the IT/ICT sector in chosen countries, as well as share their experiences related with promoting and developing a company on various markets. Polish and foreign journalists participated in the event as well.